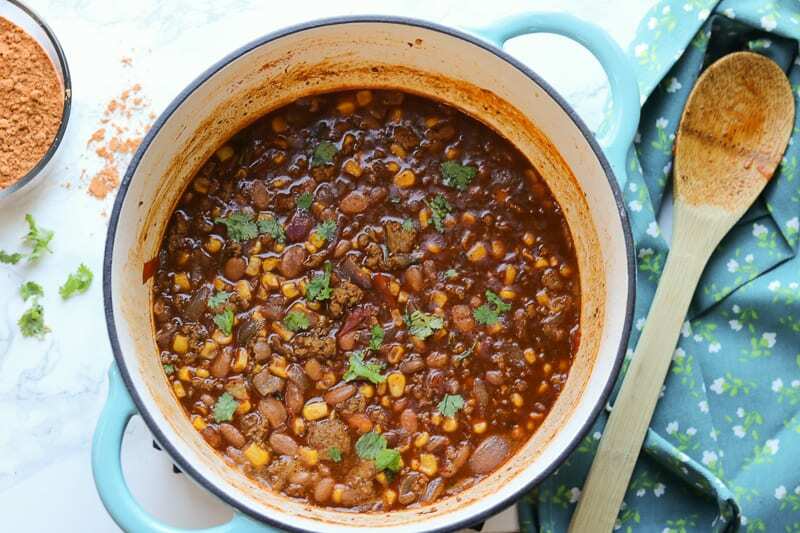 Best Red Beans Gravy – Also known as sos pwa rouj. 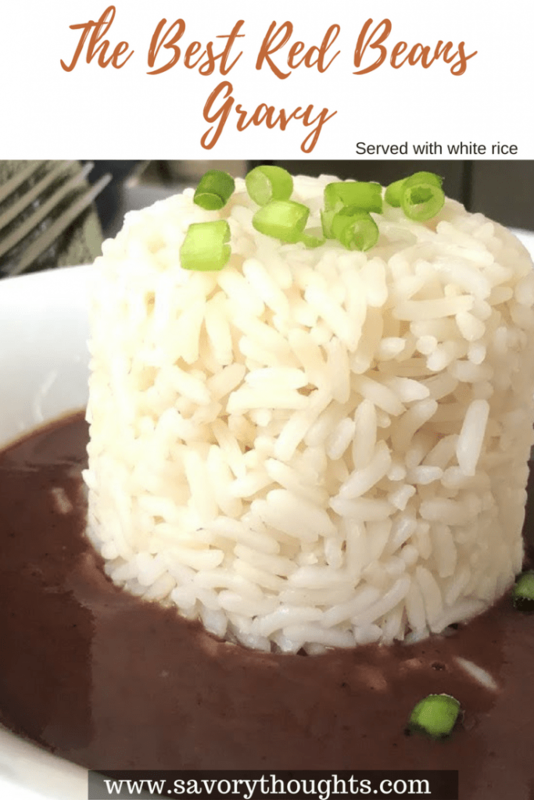 This Red Beans Gravy  is made using red beans, a few spices and is served over or with white rice. A famous, hearty, savory, Haitian gravy that’s cooked to perfection with the aroma onion, garlic, and rosemary. It is the perfect comfort food any time of the year! This gravy recipe will not disappoint. 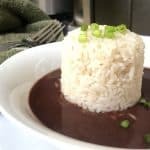 Seems like Red Beans Gravy served with white rice is a favorite in my home, it’s one of the few meals that we all eat and enjoy; including my little munchkins. 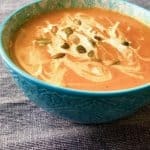 While there are many ways to make this gravy or any bean gravy, some have added coconut milk. 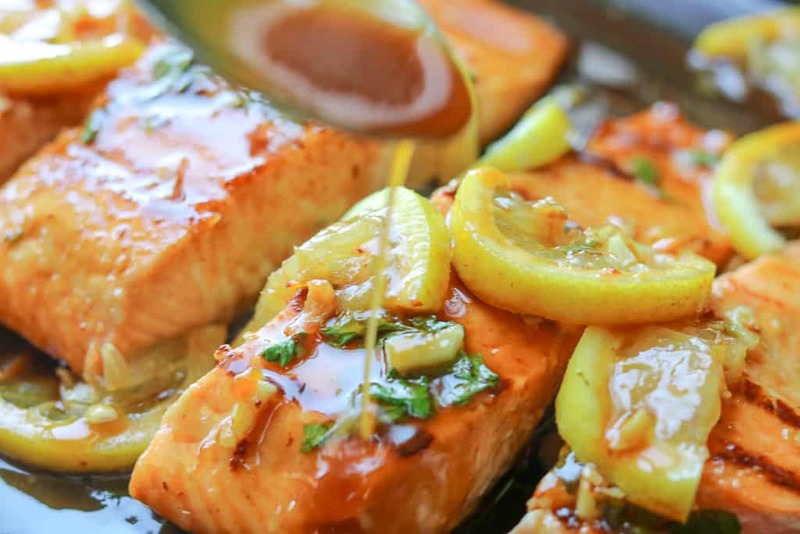 Furthermore, others have even added lemon juice for extra flavor, while some people blend all of the ingredients before transferring it to a saucepan to save time. This method is used when making the beans with can beans. Whatever your preference, this comfort food will always stand the test. This gravy recipe can take up to 2 hours to make depending on your method. Most of all, It’s reasonably easy, delicious, and very inexpensive. So what’s not to love? The gravy will warm up your belly during those cold days. The steps are simple. Simmer and season. Enjoy. Just as simple as that. This recipe can be made on the stovetop, transferred to the blender, then return to the stovetop. If you choose to go this route, you will need to continuously add water as the beans cook. I highly recommend using the Power Cooker if you have one, or a pressure cooker. You can use 2 cans red kidney beans but if you have the time, you should consider taking the longer route. Follow the steps listed below, and it will render the same results while intensely decreasing the time it takes to cook. Either way, The Best Red Beans Gravy is delicious and I hope you enjoy! Trust and do good. It is truly an everyday reminder. Trust in the Lord. A famous, hearty, savory, Haitian gravy that's cooked to perfection with the aroma onion, garlic, and rosemary. This Red Beans Gravy, or sos pwa rouj,  is made using red beans, a few spices and is served over or with white rice. Using a pressure cooker, cook for 50 minutes. If the beans are not completely cooked, cook again for an additional 50 minutes. 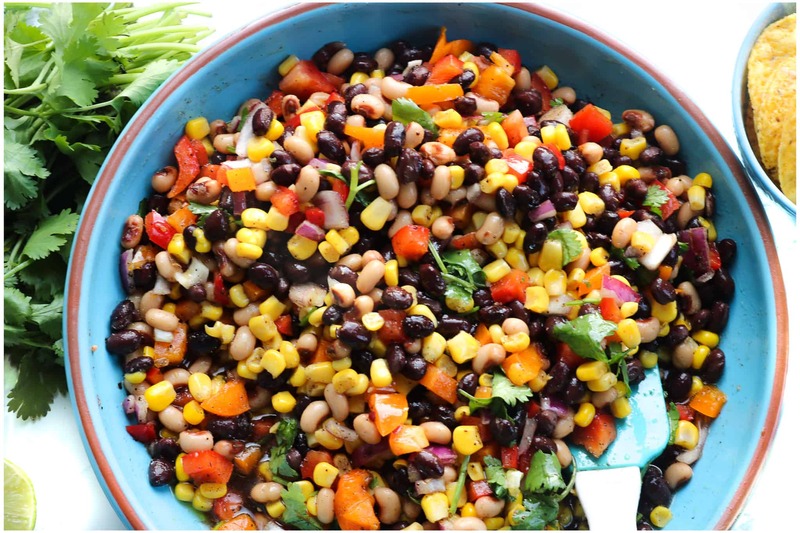 Once the beans are fully cooked, blend the cooked beans along with the water, garlic, and onion to a smooth consistency (liquefy). Transfer to a medium saucepan, add the olive oil, rosemary, bay leaves, and the Southwest Spice Blend spice along with the salt and pepper. Cook over medium heat, stirring occasionally. Then reduce heat, and allow simmer for 30 minutes. Serve warm with cooked white rice. I highly suggest that you do not use can beans if possible. The longer route is so much better. This gravy is temperamental, it requires patience and time. I sometimes add 1 tbsp. lime juice to the gravy for extra flavor. It does make a difference. Concentrate on the flavors you would like the gravy to have. If you want to thicken up the consistency of the gravy, you can mix equal (2 tbsp.) parts of cornstarch (or flour) and water together and add it to the last minutes of cooking. To store this gravy, use a shallow container to refrigerate it; let it cool down first. Then cover it tightly and refrigerate for up to 2 days. Purchase the Southwest Spice Blend here. This is not an affiliate link. Hey friends! I’m ending the Holidays festivities with Pumpkin Roll-Ups. This classic pumpkin roll recipe is surprisingly easy to make. All you need is an enjoyable pumpkin cake and cream cheese filling. But first, you must combine the dry ingredients in a small bowl, prepare the egg mixture, along with the pumpkin. Stir together until smooth. Bake. Create magic! As simple as that. I know pumpkin season is over, but I cannot seem to stay away from this cake. If you sprinkle a little powder sugar over the rolls, you’ll be sure to impress your guests. These rolls are also great with this Sweet Monsoon Chai Tea. 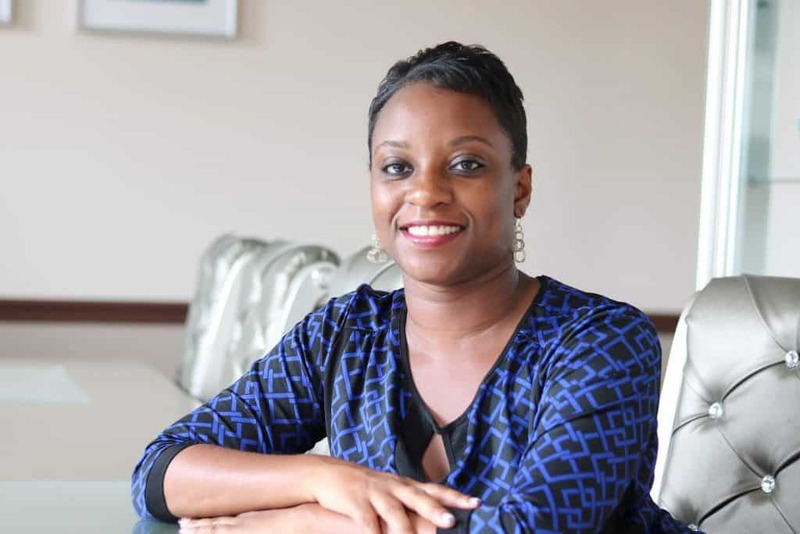 There is hope for you beyond the scope of human limitation. Unless you look for it, you are not going to get it by looking at the natural and being dictated by your feelings. 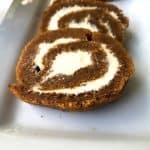 Classic pumpkin roll recipe that's surprisingly easy to make. Serves 10 people. Easy recipe. Using the bowl of an electric mixer, beat the eggs until it starts to foam. Then one at a time, gradually add the baking soda, salt, flour, pumpkin puree, nutmeg, and sugar. Mix well until the batter becomes thick. Pour into a lined cookie sheet, spreading the batter evenly, and bake for 15 minutes. Remove from the oven. Immediately remove the cake from the cookie sheet and place on a cleaned towel. Roll the towel and the cake together starting with the shorter end. Place on a cooling rack and allow to sit for 30 minutes. While the cake is cooling make the filling. Use the Individual Cheesecake Bites filling recipe to make the filling. Increase the measurements as needed to cover the cake. Unroll the cake after 30 minutes. Spread the filling over the cake. Then tightly roll the cake again using a plastic wrap. Place in the refrigerator for several hours (overnight is best) to allow the cake to set. Remove the cake from the refrigerator, unwrap, then cut to your desired size. Enjoy! When rolling the cake with the towel, it is best to lightly coat the towel with flour to avoid sticking. When rolling the cake with the plastic wrap, be careful so that the cake does not break. Individual Cheesecake Bites Filling recipe. 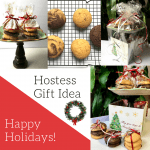 Cookies For Christmas – Hostess Gift Idea – The holidays are the perfect time to show your loved ones how much you care. Not by buying gifts, by taking the time to get crafty. Adding your own personal touch and really paying attention to what the receiver will enjoy. Friends, the holiday dinners are in full bloom and we often ponder on what we should bring the hostess. This year, baked treats are doing the trick for me. Instead of spending endless hours at the store figuring out what to buy, this year the home-baked cookies are being presented on a plate stand as a hostess gift. Let’s be honest, Christmas is so much more than just gift giving. The joy, the laughter, the wrapping, the FOOD, the gifts (for some), and most of all, the personal touches. Set the mood as you prepare your gifts. You can adjust the lights, bring new smell to the home, or play Christmas carols. The receiver of this plate stand is a big fan of Ree Drummond, better known as the Pioneer Woman. So, I’ve decided to create a plate stand with one of the Pioneer Woman’s plate I purchased from Walmart. The plate will not fit on the of the candle holder alone. Properly adjust the 5-inch glass plate on the candle holder. Then place the plate on top of the glass plate. Make sure everything is properly aligned before you apply the glue. Now that everything is set, glue the glass plate to the candle holder. Allow it to set and harden. Apply the Pioneer Woman plate to the candle holder. Allow it to set and harden. Ideally, on a beautiful plate stand like this you, of course, would want to put a beautiful cake on it. But today, we are decorating the plate with Christmas cookies. These cookies are really easy to make. See the recipe below. All you need is 3-5 ingredients. Easy personalized gift for last-minute shoppers. Perfect gift idea for the hostess you love the mostest! GINGER COOKIES: Using an electric hand mixer, mix all of the ingredients until it starts to crumble. Refrigerate for 1 hour or more, but no less than 1 hour. Evenly place the cookie dough on a cookie sheet about 1 inch apart, and bake for 12 minutes on 350 degrees. Enjoy! CHOCOLATE MOLASSES COOKIES: Using an electric hand mixer, mix all of the ingredients until it starts to crumble. Refrigerate for 1 hour (or more depending on your timing, but no less than 1 hour). Evenly place the cookie dough on a cookie sheet about 1 inch apart, and bake for 12 minutes on 350 degrees. Enjoy! 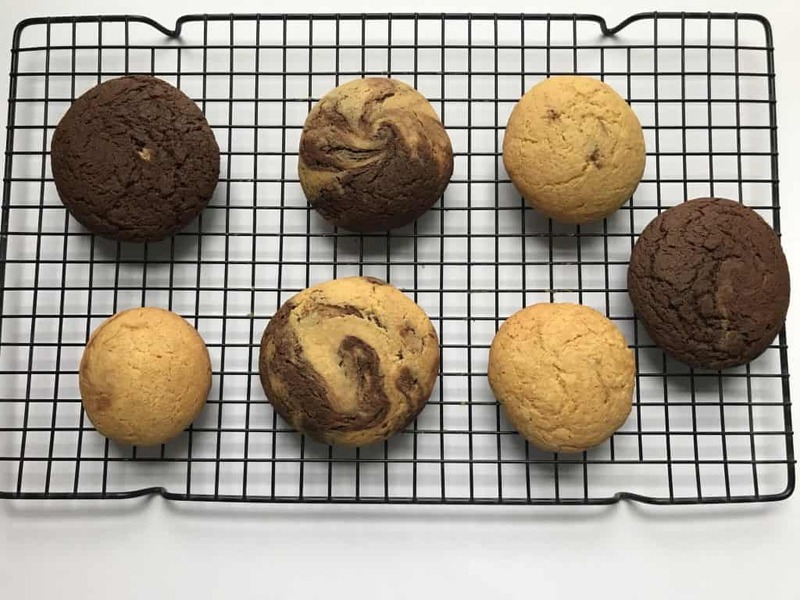 GINGER CHOCOLATE MOLASSES COOKIES: Using the same ingredients and directions above, take 1 scoop of the ginger cookies and 1 scoop of the molasses cookies, place it on the left palm of your hand and use your right hand to roll it into a ball (circular motion clockwise), then lightly flatten the dough. Evenly place the cookie dough on a cookie sheet about 1 inch apart, and bake for 12 minutes on 350 degrees. Enjoy!